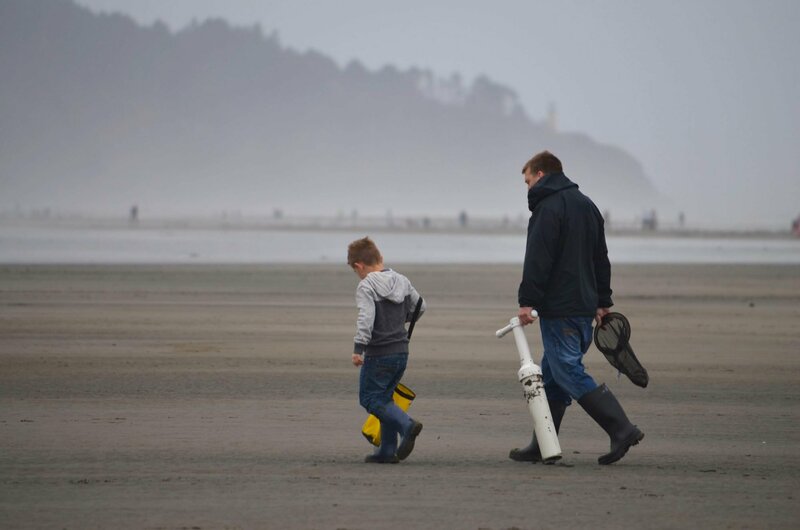 The Long Beach Razor Clam Festival returns April 20. 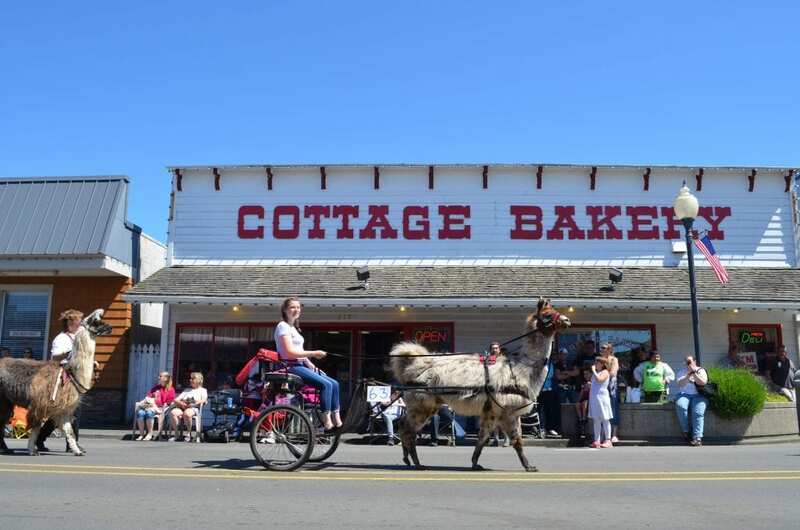 The event that helped put the Long Beach Peninsula on the map in the 1940s features free razor clam digging lessons, contests, live music, an annual chowder cook-off and a giant clam fry. 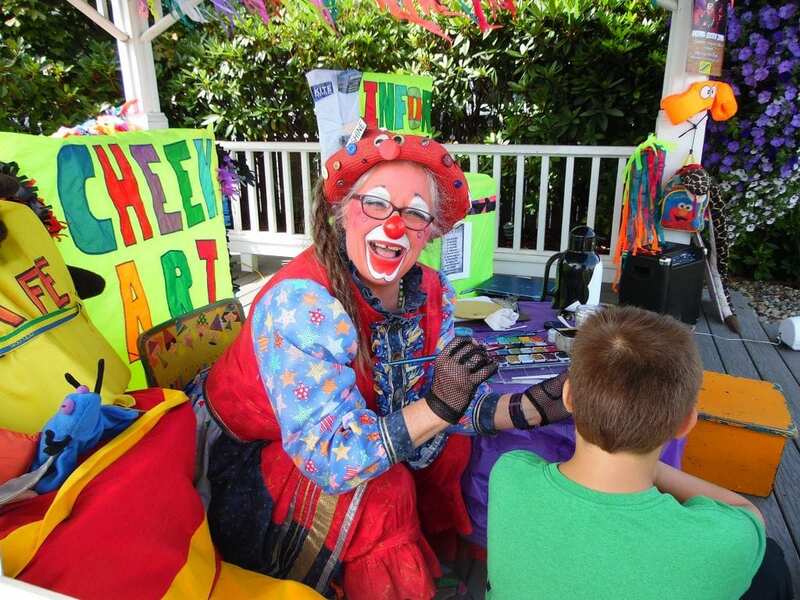 This is one of the Peninsula’s signature events, and it’s a blast for every member of the family!